Our group has chosen to cover the Prohibition era of America from 1920 to the early 1933. 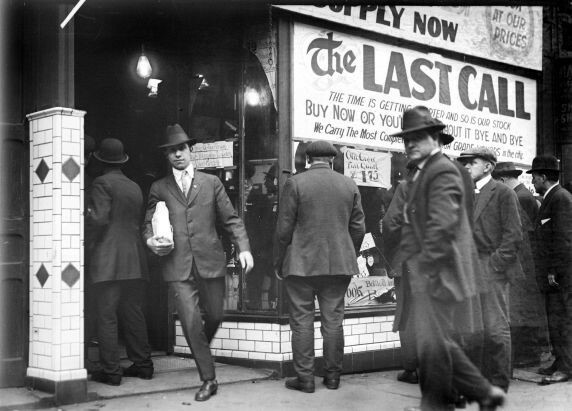 Prohibition came into effect in 1920, and after a controversial period, was repealed in 1933. This is a popular historical topic, and was well covered in the media at the time, meaning that there is a large range of primary sources available at our disposal. We have decided to use a variety of primary sources; a newspaper article, photographic evidence and statistical data. We are the “Bookmarks” and we have chosen to cover Bloody Sunday. 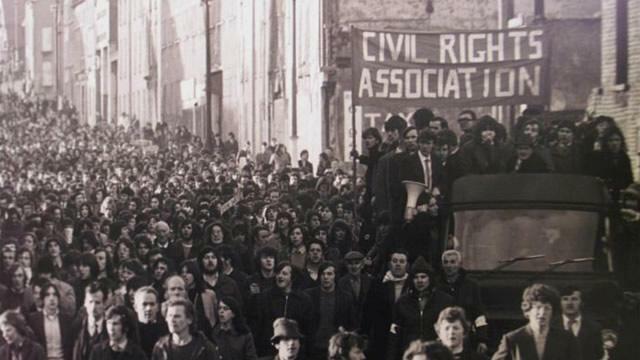 Bloody Sunday took place in 1972 in Londonderry, Northern Ireland. As this event took place in the 1970’s, it was well documented and was a dominant theme in the media headlines worldwide. This allows for a wealth of relevant primary sources available, which gives a vast and diverse view of events from the day in question. The Civil Rights Association was based on social and political change, and therefore is no surprise that there is a mass of literary and cultural tributes, which will provide an abundant spectrum of primary sources which will contribute to our blog. Our group, Gryffindor, decided to focus on the subject of World War II propaganda. Together we found three primary sources, one is a poster with the phrase “our guns are bigger than your guns”, another is a speech by George VI declaring the outbreak of war with Germany, and our third is a picture from the national archive website of women on a boat. All of our sources are forms of propaganda encouraging individuals to get involved in the war. ‘Rasputin’s Babes’ consists of Chelsea, Bethan, Isabell, Lydia and Sophie. A light-hearted five-piece, currently undergraduates at Northumbria University (the better university of Newcastle! ), aiming to educate the public on the many conspiracies that surround the high-profile death of Grigori Rasputin. In short, we will be disputin’ Rasputin. What killed him (eventually! ), who, and why? The man of mystery, the man of madness; the man of many deaths. 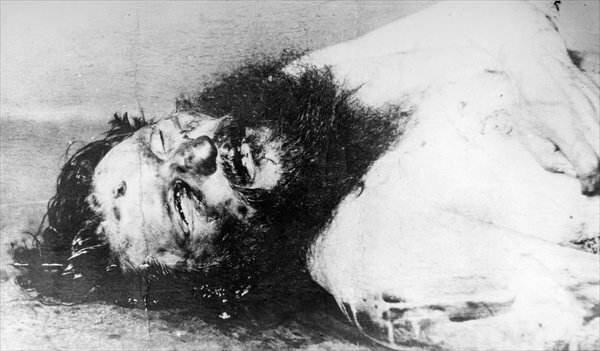 Rasputin’s body… but is he really dead? Intro to Jon and Co.
Jon and Co. consists of two BA (Hons) History students, Jon Bucktrout and Fredrick Fuller, along with two joint honours History and Literature students, Philip Baines and Cathryn Howard. 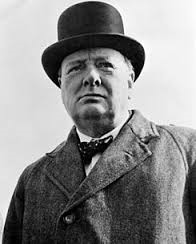 Our group has interests in an array of both early modern and modern history, ranging from the French Wars of Religion to Modern Germany, British politics post 1945 and Soviet Russia from the rise of Stalin until its collapse. Within our discussion of possible blog topics, such possibilities as ‘A Period of Prosperity Under Margret Thatcher’ led to division and unrest within the group. Due to the need for unity, a neutral topic was required. So we chose the Regime of Pol Pot as our blog topic. This is was an area of history that interested all of us as we shared a basic understanding of this period of history and wanted to expand our knowledge on it. Jon’s interest in the Regime of Pol Pol began when he visited the Toul Sleng Genocide Museum (S-21) and Choeung Ek killing Fields in Phnom Penh, Cambodia, where he first learnt about some of the atrocities that took place there.